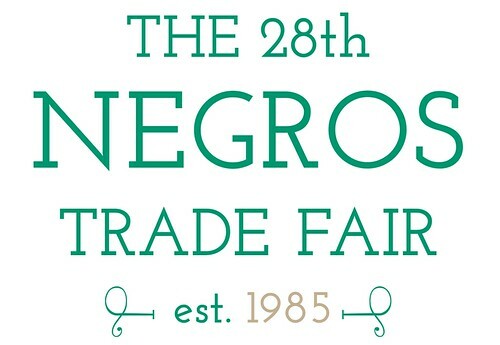 As the Negros Trade Fair celebrates 28 years of existence and success, it comes back to where it all began – Makati City. It was in 1985 that the first trade fair, then known as The House of Negros Trade Fair, was held at the then QUAD Carpark beside the Manila Garden Hotel. 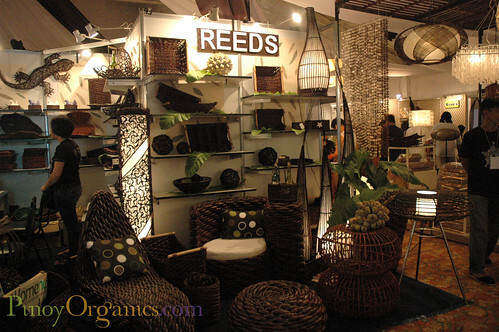 For several years after that, the Negros Trade Fair moved out of Makati and travelled to Pasay City and Mandaluyong, to large venues that could accommodate its fast growing participation and patronage. 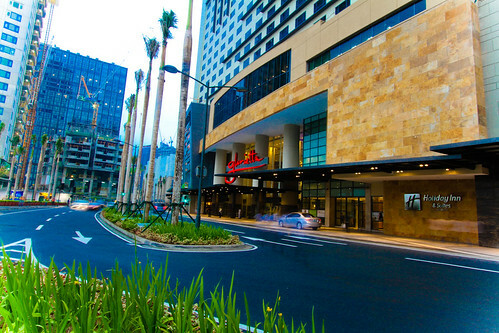 This year, it will be back where QUAD Carpark used to be – Glorietta Mall. At the Glorietta, visitors to the fair can enjoy convenient parking, wider aisles, and the bigger and better venue which can accommodate more booths. There will be a package counter – a new addition – where shoppers can leave their bags to shop til the mall closes at 9pm. For those who would want to get more information about the province of Negros, a tourist pavilion will be set up where the provincial government and some of the cities in the province will have information desks. If you enjoyed Negros trade fairs before, there’s no doubt you’ll love this year’s exposition even more. Mark the date: September 25-29, 2013 at the Glorietta Mall Activity Center, Palm Drive. 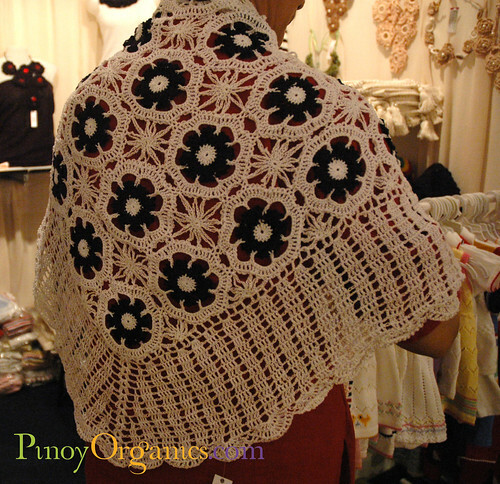 If you want a sneak preview of previous Negros Trade fairs, read THIS. We introduce the famous Ilonggo men chefs such as JP Anglo of Mushu and Master Chef, Manny Torrejon of Manolo’s, Gerald Montelibano, Fernando Aracama of Aracama, Tom Bascon, and Richard Ynayan. Each of them shall cook a dish using a Negros food product and come up with a “Negros food with a twist” repertoire. Every table will be styled using Negros products. Tickets will be sold for the luncheon to cover part of the costs of producing this activity. The food line-up will be served by the students of Institute of Culinary Arts of La Salle Bacolod, a culinary school of international standards. Limited seats! September 26, 2013, Thursday; 6:00 p.m.
Who else deserves to be the fashion plates but our very own family matriarchs along with her younger generations to parade the latest fashion designs for the upcoming season ranging from the hand-made smocked children’s dresses, ladies bags fashion accessories. September 27, 2013, Friday; 3:00 p.m.
Another first! And to give the fair an international twist, the Ikebana International Manila Chapter will do an Ikebana demonstration, the Japanese Art of Floral Arrangement emphasizing form and balance. The Tagaytay based Flower Farm, of fellow Silaynon Mrs. Ging Severino Delos Reyes, will be providing the flora and foliage while the Negros vase producers will supply them a variety of vases of different sizes and shapes for them to fill and display. You couldn’t afford to miss this! This is a cooking demonstration to be hosted by Ilongga Ms. Sabrina Artadi of the popular TV cooking show, Sabrina’s Kitchen. She will be using a variety of ingredients coming from our Negros Producers complemented with the launching of the olive oil variants of Clara Ole. The second leg of Sabrina’s cooking marathon is the concoction of cocktails and mocktails using the various McCormick flavoring selection. 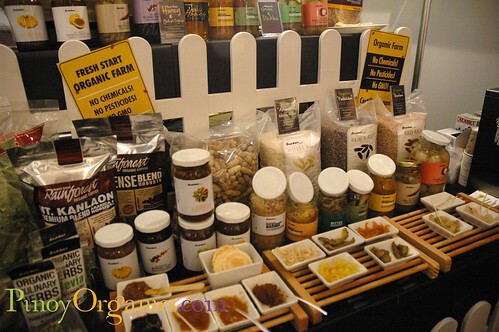 The event will be videotaped and aired in a future edition of the show featured in the Asian Food Channel (AFC). An annual fellowship event among USLS alumni in Metro Manila. Meet and reunite with your fellow alumnus. Thus event, also known as the small world phenomenon, is a theory that everyone and everything is six or fewer steps away, from any other person in the world. Have your picture taken, post it on the photo wall and watch the connectivity and continuity of relations. P.S. Just a reminder from the organizers: when you come to the trade fair, please bring your reusable shopping bags. What booth will you visit first in the trade fair?